AppXite Cloud Commerce Platform is a white-label cloud marketplace helping resellers grow their businesses by offering any solution their customers may need. With the AppXite platform, you make the most of what IBM cloud services have to offer. 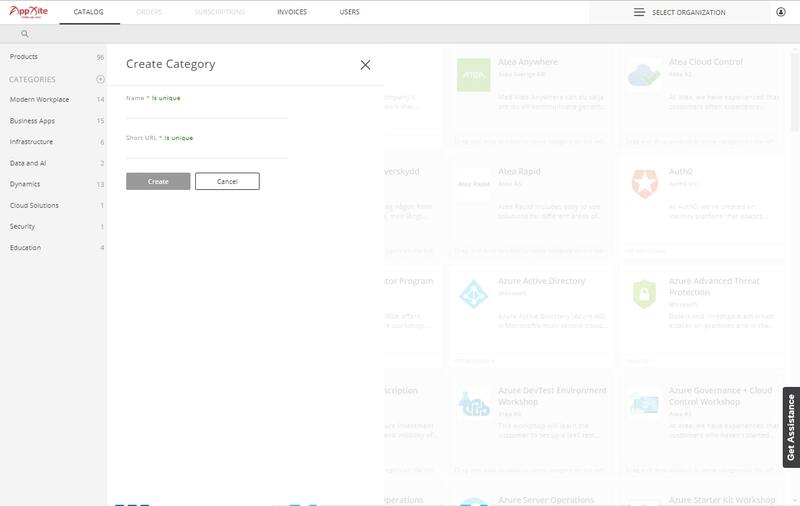 The wide variety of IBM SaaS solutions enable you to create unique product catalogs, customized to your end customers and market. 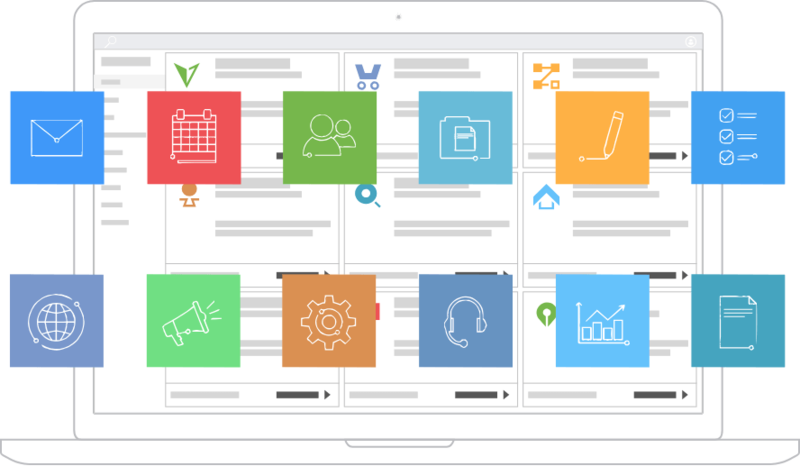 You can let your customers buy, provision and manage their own IBM subscription activities to get the most of our platform self-services and user-friendly reports. 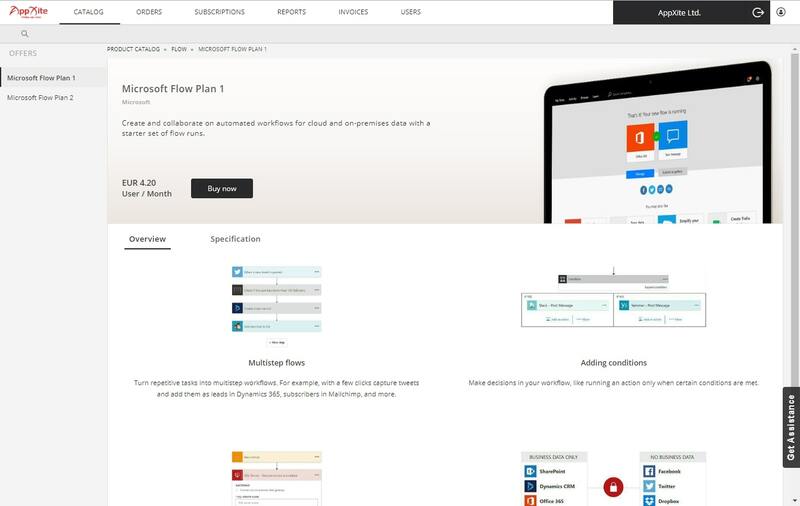 Access built in, real-time cost reports for customer subscriptions and Azure consumption. 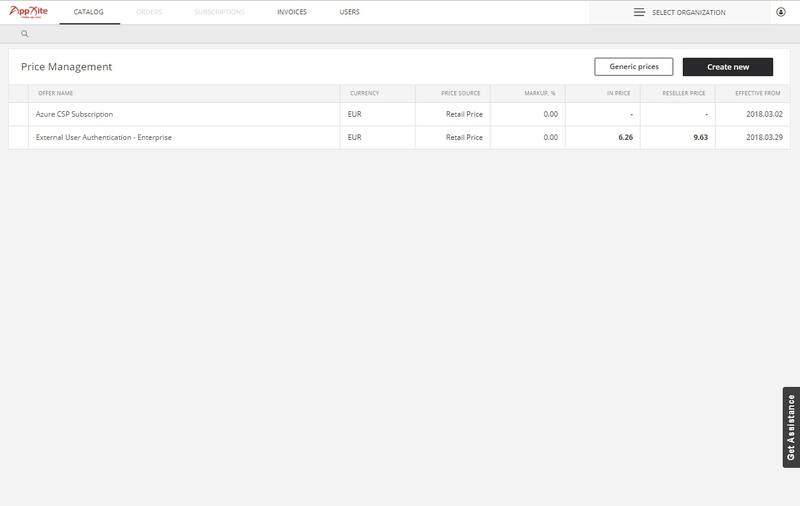 Automated calculation for subscriptions, invoicing and payments save both time and effort. Multi-level pricing and margin management keep you flexible and competitive. Let your customers pick their local language and display prices in foreign currencies. Subscription Management gives your customers the ability to self-manage their subscriptions and add-ons. Let your customers buy, pay, provision, and manage cloud services with ease from a single platform. Streamline the order-to-activation process and allow them to order cloud services with a click of a button. 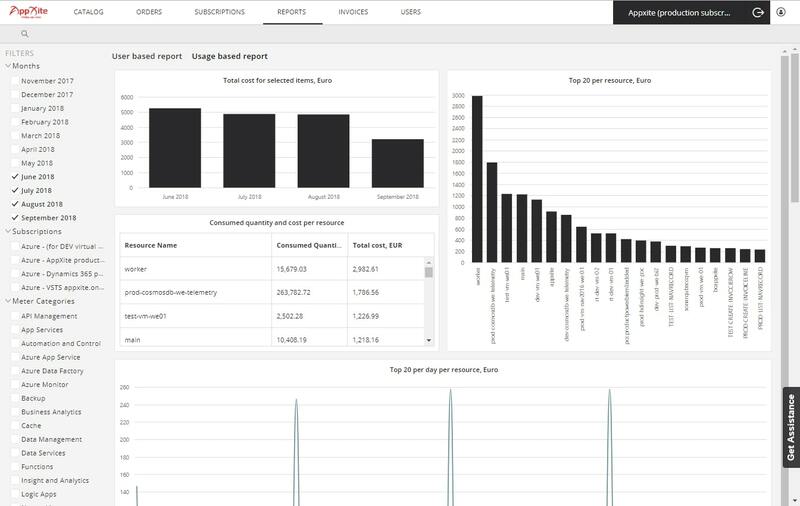 Subscription Analytics performs real-time analytics on business performance and customer engagement. 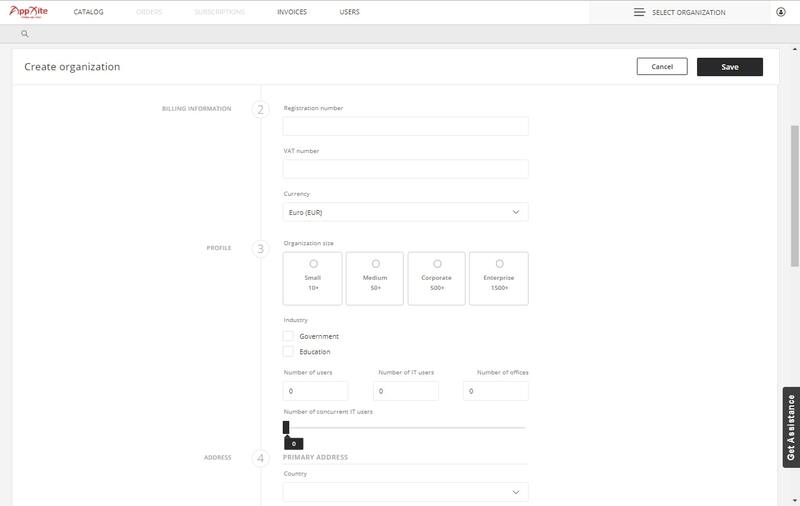 Track and manage subscriptions throughout the customer lifecycle. 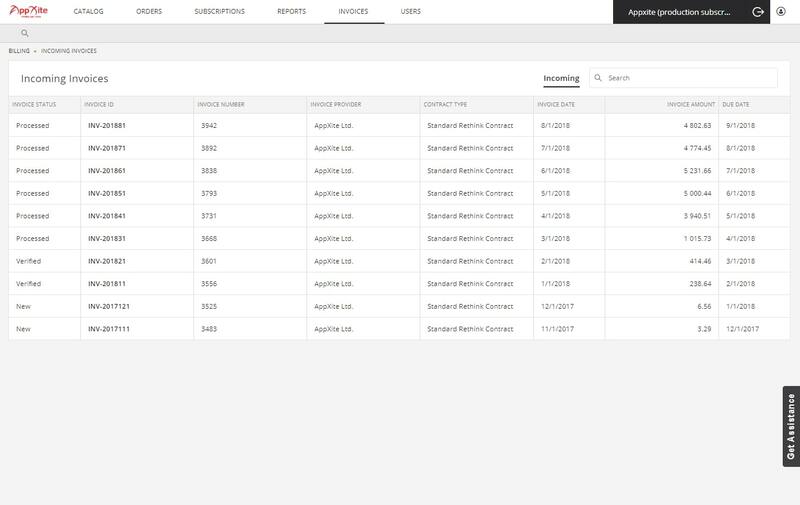 AppXite lessens management burdens by providing a centralized interface to track all subscription activity, ensuring everything is logged with nothing lost. Payment Engines scale in raising recurring cash collection while letting the customer pay the way they want. Management-friendly reporting backed by analyst-friendly extracts. Use filtering to better understand adoption, retention, price elasticity, and much more across your portfolio. Configure-Price-Quote (CPQ) creates multi-level pricing plans for each product in the catalog. CPQ allows you to create advanced and complex pricing plan algorithms that can be embedded inside your commerce portal, enabling customers to configure their offers and generate agile price quotations.